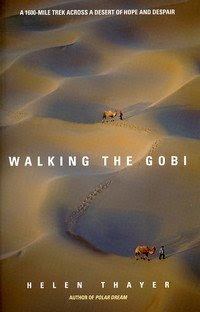 of the nomadic cultures of the Gobi. 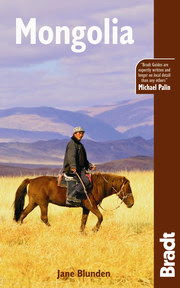 Extensive background about Mongolia, focusing on the "slow paced travel" concept. 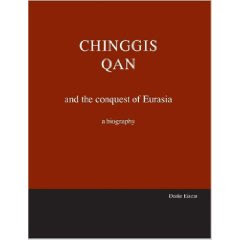 to becoming the legendary conqueror of Asia.